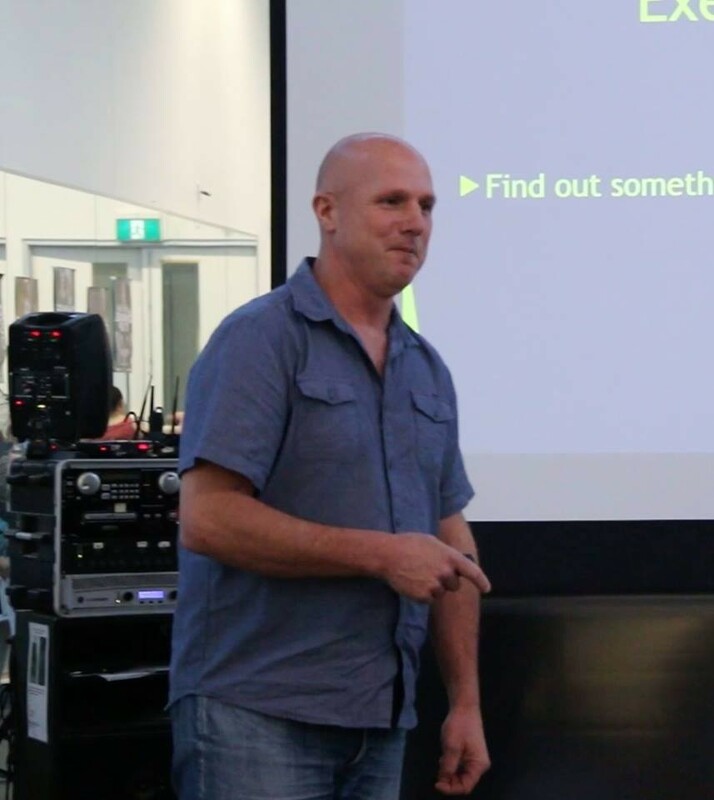 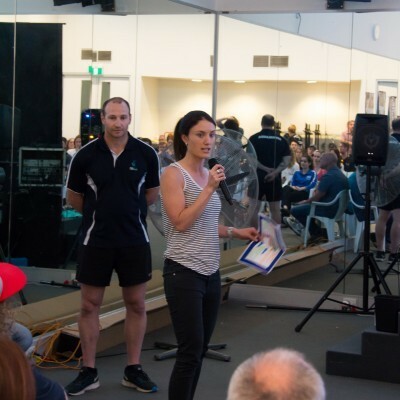 Aquamoves' All Staff Meeting - Aquamoves – Indoor and outdoor pools, fitness facilities and programs in Shepparton, Victoria. 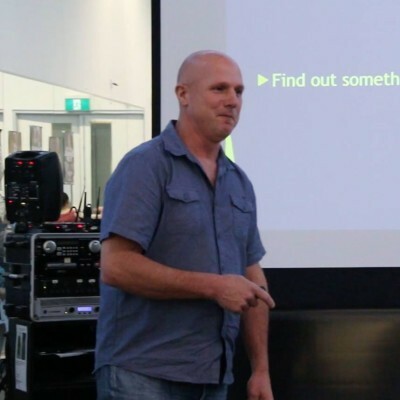 It was published in November 2017, so the information may be out-of-date. 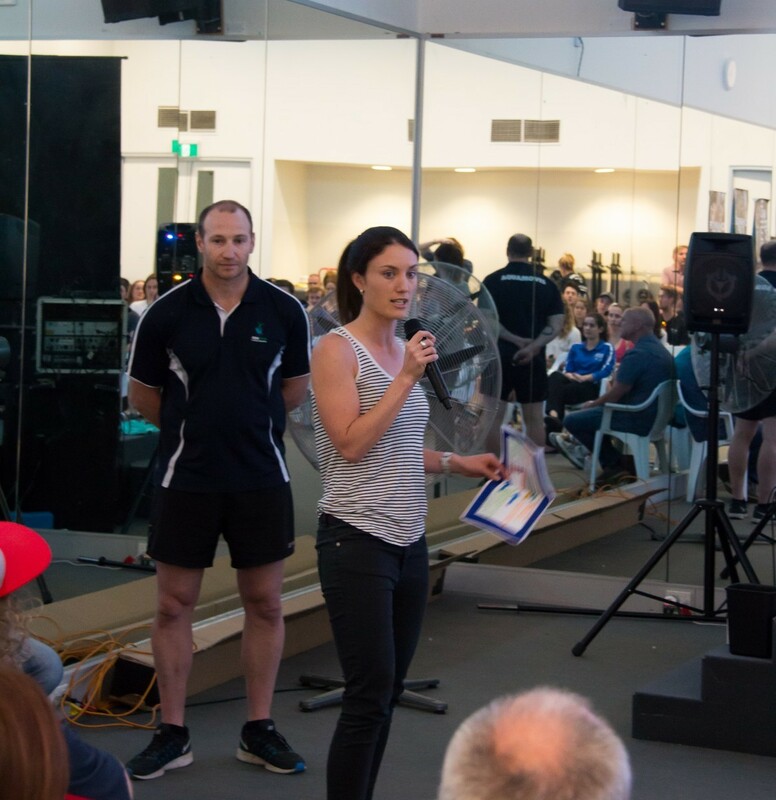 Our team enjoyed another valuable 'All Staff Meeting' catch-up a couple of weeks ago. 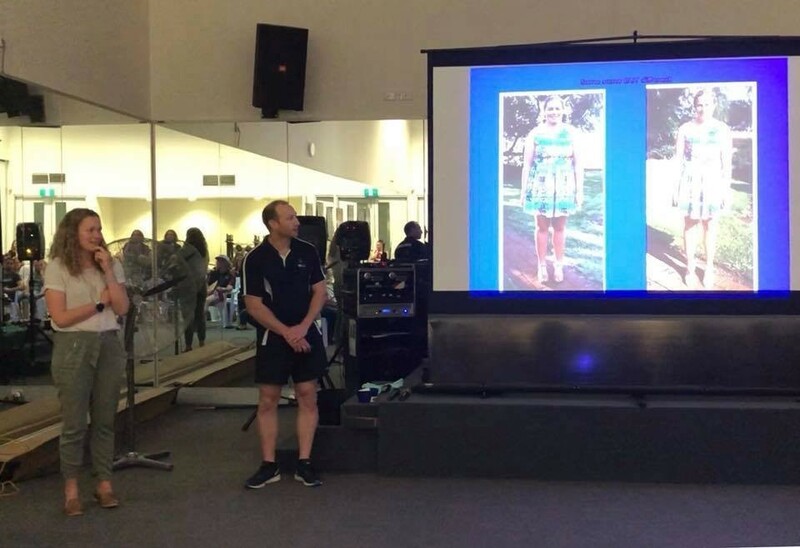 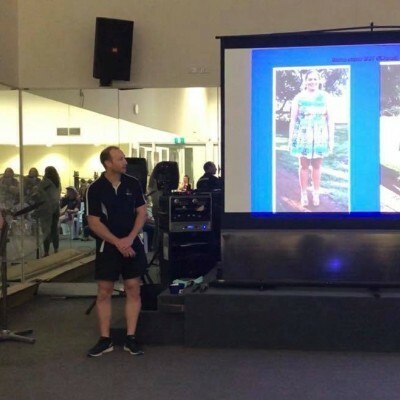 Aquamoves staff member Kate Flynn shared her own weight-loss journey and how it's changed her life and we also heard from a number of special guests. 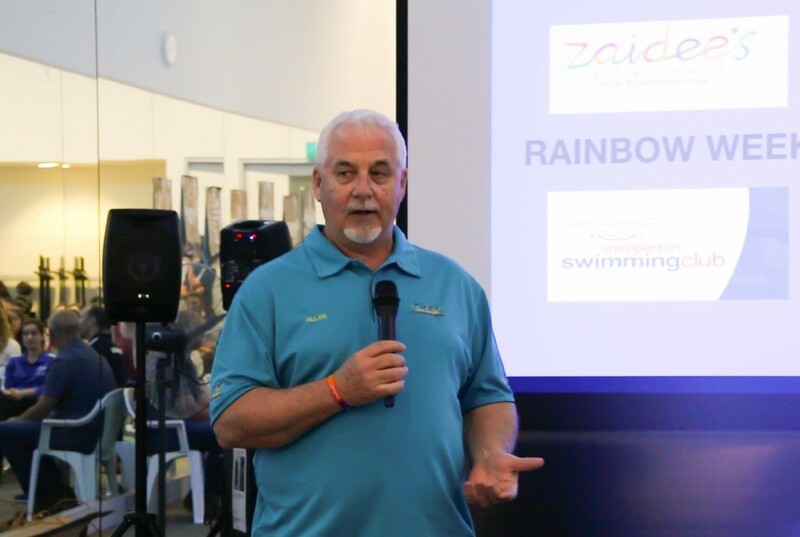 Zaidee's Rainbow Foundation CEO Allan Turner spoke about the foundation's vision and it's partnering with Aquamoves for Zaidee's Rainbow Week here at the centre. 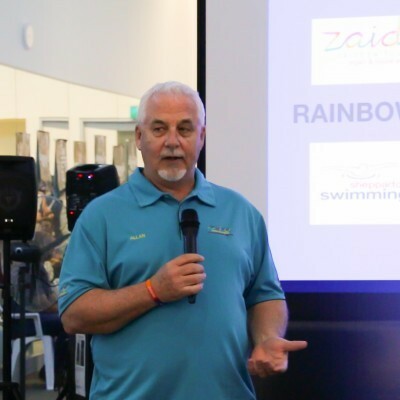 Phil Guthrie from Shepparton Swimming Club shared his thoughts on nurturing young swimmers and spoke of the club's excitement for their upcoming Aqua Carnivale swimming meet.